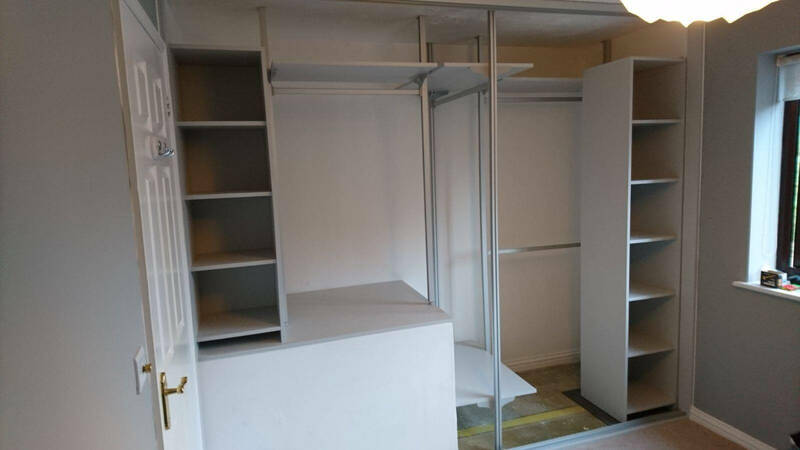 Our most recent customer had two separate wardrobes with hinged doors, which they found inconvenient. They were unable to effectively store clothes and felt their storage was not working for them. 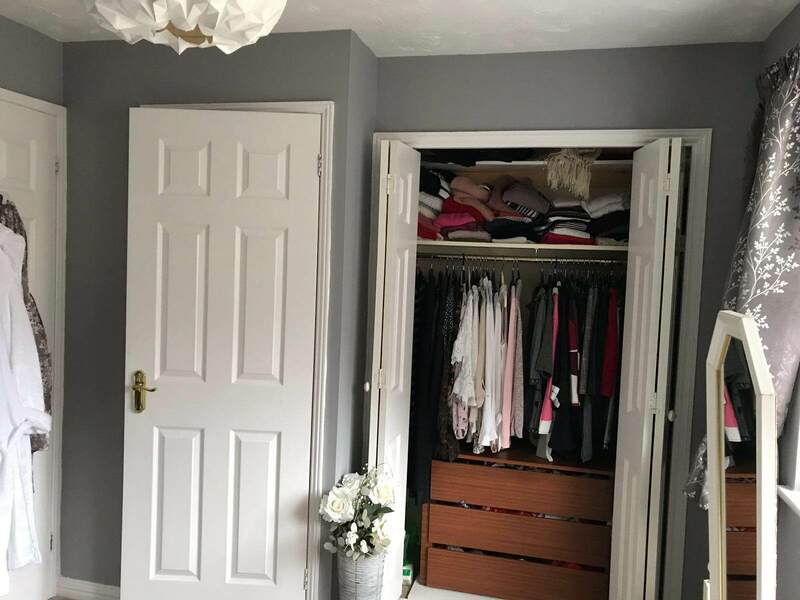 Furniche completed a full knock out of the existing wardrobe to open up the space to help the customer make the most of the space they had. We created maximum storage with our Aluminium Upright System and Shelf Towers. 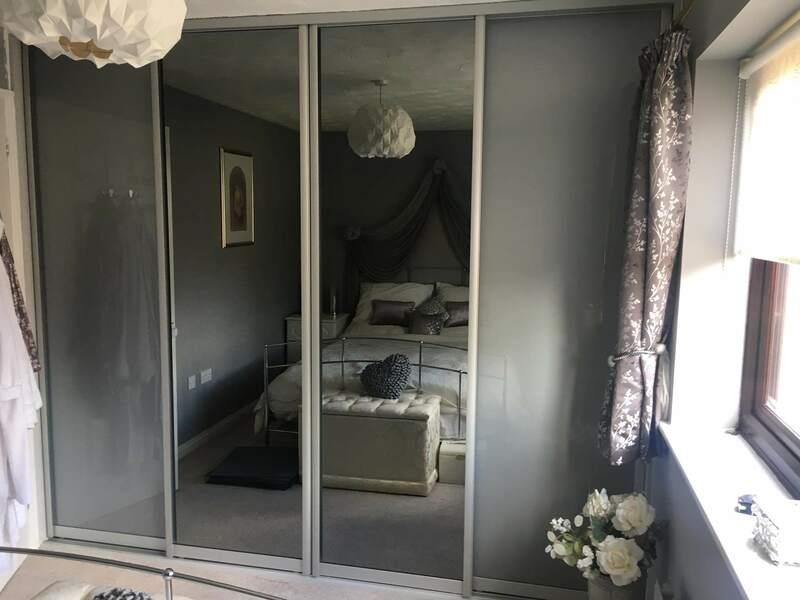 We finished the wardrobe off with four premium soft close mirrored sliding doors. 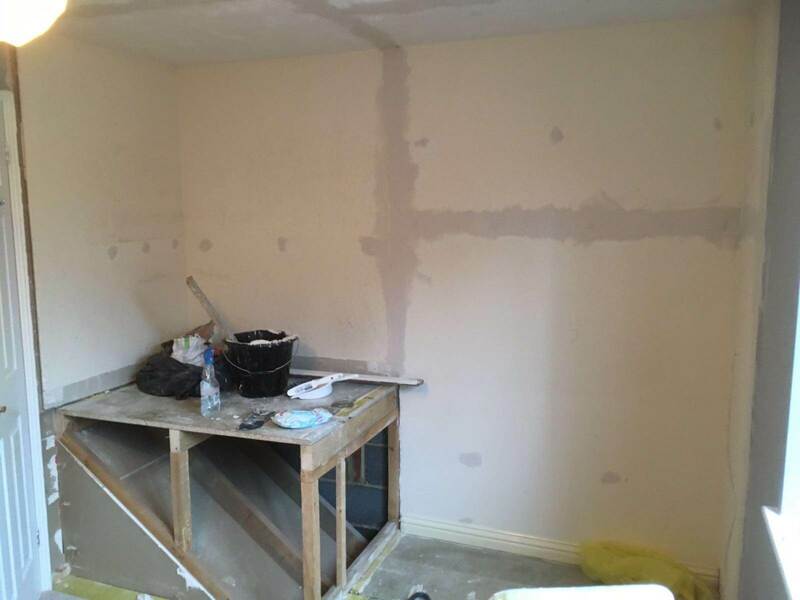 We are really pleased with the work Furniche carried out on our home; we originally went to a competitor who quoted us an extortionate amount. Furniche are affordable, stylish and got the work done! It looks gorgeous and really suits our master bedroom!